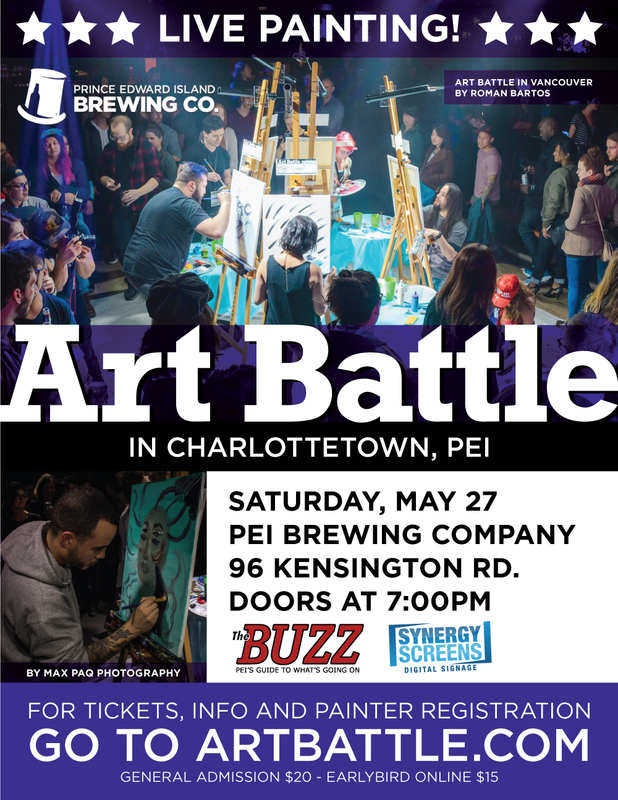 We can’t wait to be back in Charlottetown! 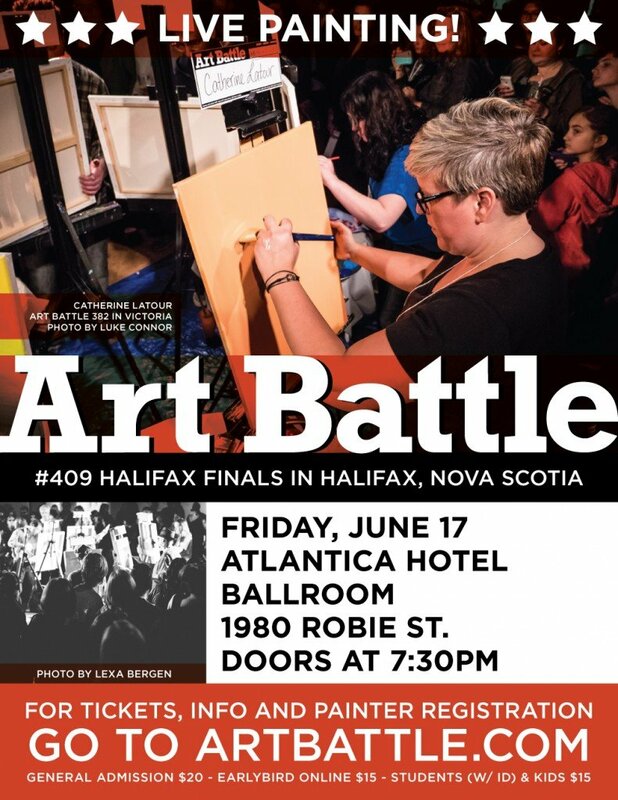 Join us for live competitive painting, an evening filled with creativity and community, showcasing some of the top local artists! 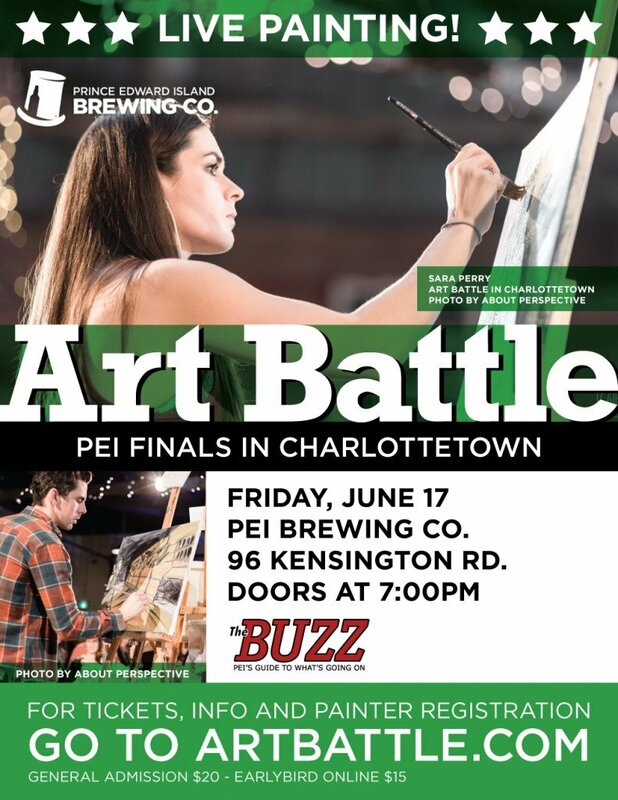 Great music, audience voting, silent auction, good times at the PEI Brewing Company. 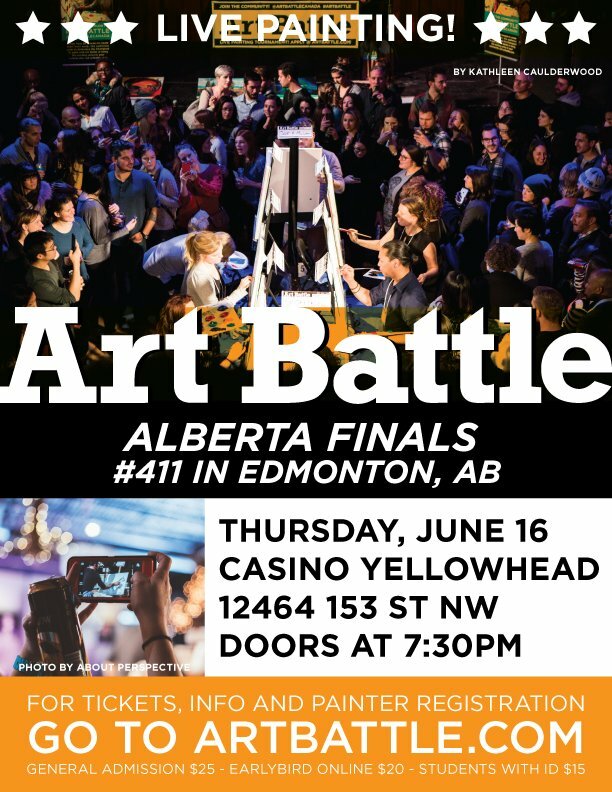 Get your tickets in advance online to guarantee your spot in the crowd. See you there!